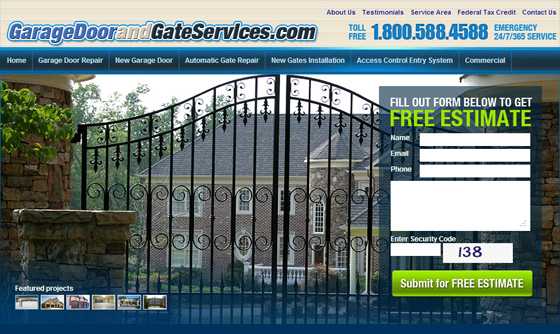 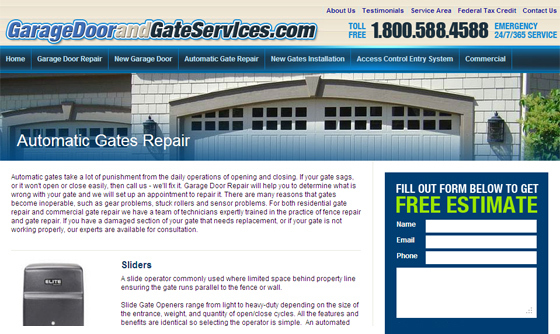 The premier provider of garage door and gate repair and installation servicing the Los Angeles metro area. 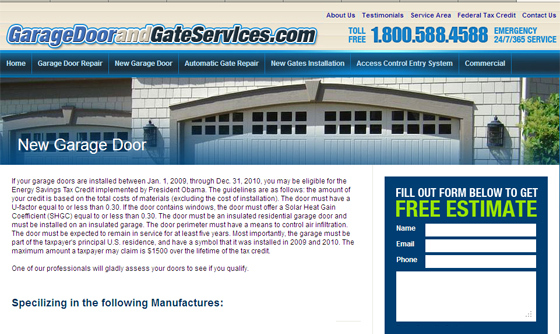 Garage Door hired IBCnet to design and develop a website that displays the dedication and diligence on which the company prides itself. 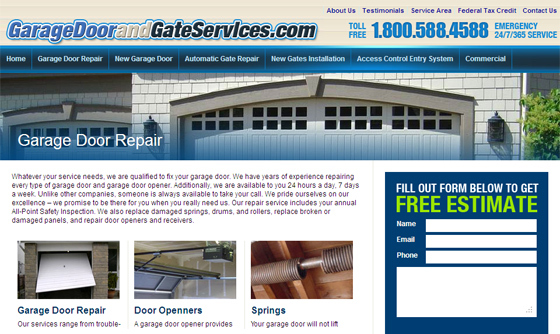 ASP.net, DHTML, IIS, VB, Flash, CSS, HTML, and Java..